With The Onset of Sharavan, starts the Festive season of all Hindus and my grey cells starts working overtime thinking on what to prepare this time for the family and friends on the occassion of the auspicious festivals. This time it was my first Rakshabandhan after my marriage in India, as we left for UK immediately after my marriage. We had planned a big get-together for my Hubby's sister and his cousin sisters as it was Rakhi and house warming party clubed together. The whole menu was decided except for the sweets. I was not able to decide which sweet to prepare for them as well as my brother. Have you ever heard that a disaster in your life brings lots of praises and appreciation. I am a perfect example, that a disaster was a blessing in disguise for me and it got me lots of praises. One day left for Rakhi and I had still not zeroed upon the sweet, I was boiling the milk and it got spoiled. I was so upset as it was almost 10 at night and all the shops had closed and there was no milk at my place for the next day morning tea. But I litted my Dimag ki Batti and decided to make Kalakand for the Rakhshabandhan. I sieved the spoiled milk in a clean muslin cloth and removed the excess water and collected the Chenna and referigerated the Chenna for my next day preparation. The Kalakand was appreciated by all and was over in one go. My Hubby's cousin were all ears for the recipe of the same. And I was all happy with my collars up with those appreciations. 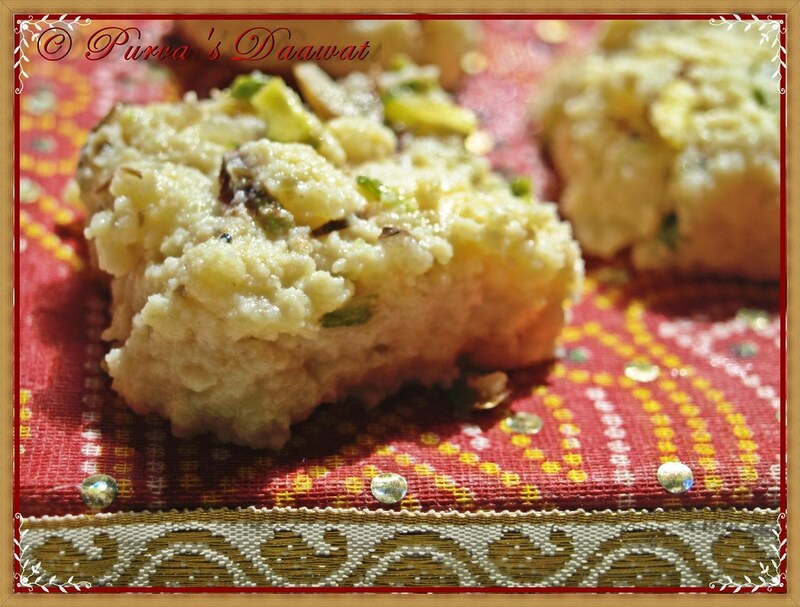 Let me share the exact recipe in detail for this rich milk based delicious sweet ''Kalakand''. But let me caution my readers that this sweet is simple and easy but demands lots of patience. 1. Take 2 Litres of Milk and allow it to boil. When its boiled with the gas on add lemon juice to it and allow the curd like small balls to separate from the milk. Keep boiling till all the milk turns in to curd like balls and one can see water separated from the milk. 2. The curd like balls are called Chenna (Fresh Paneer). Sieve the Chenna with clean muslin cloth and remove the excess water. Press the Muslin Cloth and remove the excess water if any. In my case I have used previous day chenna of spoiled milk which was 1Litre Milk and I bought other 3 Litres of Milk, Out of which I used 1 litre of milk to prepare the more chenna and other 2 litres of Milk for khoya preparation. Since I had to cater many people the quantity of milk used for Kalakand is more. 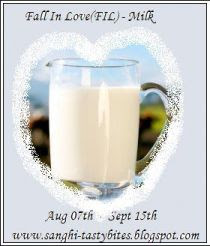 One can used 2 litres of Milk - 1 litre for Chenna and remaining 1 Litre for Khoya. 3. Take a deep pan (preferrably Non-stick). Add remaining 2 litres of Milk and bring it to boil. When it reduces to half the quantity add the sieved Chenna, Sugar and Elaichi powder. 4. Now comes the most important ingredient - Patience in to picture. Keep on burning and stirring the milk on a low flame and Chenna continously. As the milk keeps on burning it will start coating on the sides of the vessel. With the help of a spatula keep on stirring the milk and remove the milk coating from the sides. The whole process may take 45 to 60 minutes or at times even more. 5. Keep on stirring the milk and chenna, till the milk is reduced to a thick lump. Milk is burnt completely and converted to Khoya and is mixed with Chenna, sugar and elaichi powder to become ''Kalakand''. Grease a plate with Ghee (White Butter) and spread the Kalakand mixture on it. 6. Allow the mixture to cool and spread chopped nuts on it and one can refrigerate the mixture. Once the Mixture is set, cut in to desired shapes. Your Kalakand is ready and even you be ready to receive the praises. This is my entry for My dear Friend Priti's FF - Rakshabandhan Event a joint venture started my us to enjoy the festivities of the season. 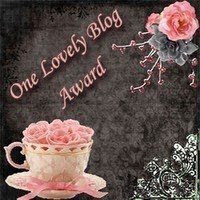 Dear Chakle Re....(Sorry I am not aware about her Name - Kindly share it withe me next time) and Malini Has shared with me I love your Blog Award, Kreative Blog Award and One Lovely Blog Award. Thank you gals for sharing this bundle of Joy with me, I am really honoured. Kalakand looks awasome, yummy picture. Congratulations for the awards. Delicious kalakand Purva..congrats on ur awards too..
Looks absolutely delicious. Congrats on your award. kalakhand looks great. Nice click. Congrats on ur awards dear. Hey congrats for the well deserved award!! You know what, I was looking for kalakand recipe from so many days and ohh boy...you have posted it!! My hubby will be more than happy when i will make this for him. He just loves kalakand very much. Kalakand looks wonderful. Nice way to use up curdled milk. Congrats on your awards. Kalakand looks absolutely delicious purva.Awesome pic..Congratulations for the awards. Looks so yummy...wow so tempting pics dear..and Congrats on you awards ...and thanks for the entry :)..
Yummy kalakand.Perfect for the festive month. Congrats on ur awards Purva....this is one my fav sweets looks yummy .....and very well explained. Wow,, yummy kalakand..! 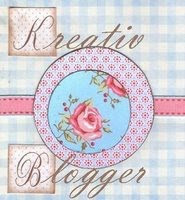 Thanks for the lovely entry! 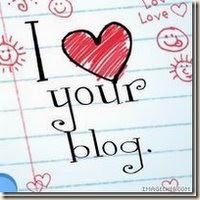 Do check my blog..! Purva that was a great idea dear..what a lovely Kalakand with the rich garnish..thanks for sharing..
Hi Purva, Regarding ur query on my event....U can send me any side dish that suits for roti. U need not post it with roti. Thanks dear. Congrats on ur awards dear! OMG! that looks awesome. Congrats on the award . 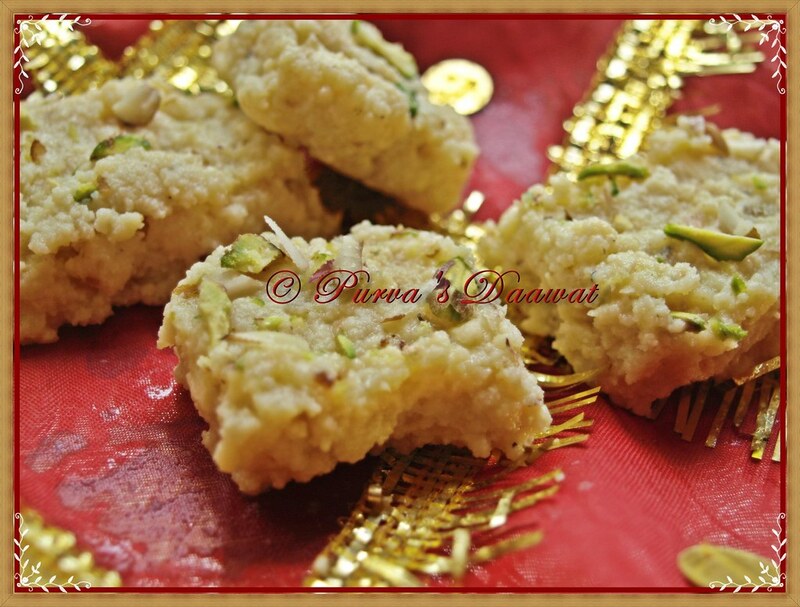 the kalakand is really a patience testing recipe n you did it so well...pics are very good. yummy kalakand and nice click. congrats on your awards purva hummm Kalakand looks great and yum dear. I always use milk maid to prepare kalakand. It must be very time consuming to prepare from milk right? Great job gal & congrats for the awards. yummmm.it looks delicious! I was too tired to make to the traditional way...thus opted for ricotta cheese! But urs is perfect!